There are many reasons why you may need a tree removed and you can rest assured in the hands of Leicester Tree Surgeons. 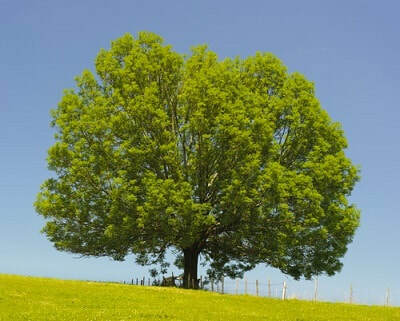 Our experts will assess the situation and decide the best way to remove your trees. And once it's down you'll probably be surprised at the size of the debris - even for a fairly small tree! Don't worry. Our professional tree surgeons will take care of everything for you, chipping branches where practical and cutting logs into suitable sizes if you'd like fire wood for the future. There may be some parts that aren't suitable for chipping so we'll take those away or leave them on your property as you prefer. Some customers like to leave all or part of a trunk on the ground to rot, encouraging bugs and fungi to increase the biodiversity in the garden. We'll remove the tree roots by digging them out or leaving a stump and grinding to ground level - whatever suits your situation. Hedges may need grubbing out to make way for building or a new fence. Or perhaps you're just fed up with an old and dying hedge and would prefer to replace it with a different species. We can advise you on the most suitable types of hedge for your area and the best time to plant a new hedge to ensure the highest chance of success. Whatever your needs, our local tree surgeons will efficiently remove your hedging and leave the land ready for use.